– Easy time efficient buying process. – 10 yr./100,000 mile powertrain warranty on 98% of all pre-owned vehicles. – Every pre-owned vehicle has an additional comprehensive maintenance plan added to it. – Over 10 master mechanics in the service department. – Full-service oil and filter change for only $25.95. 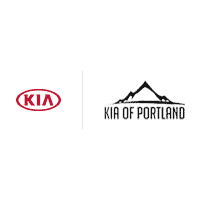 Kia of Portland	45.5357354, -122.6653771.